Nowadays, Most of people need to get not only local calls but also intentional calls. However, it costs a lot of money for getting international calls. You can use skype to get international calls from PC to PC for free and also you can get calls from PC to mobile phone. But, you need to buy credits for this PC to mobile phone. Today, i am going to introduce a website which offer worldwide calling facility. 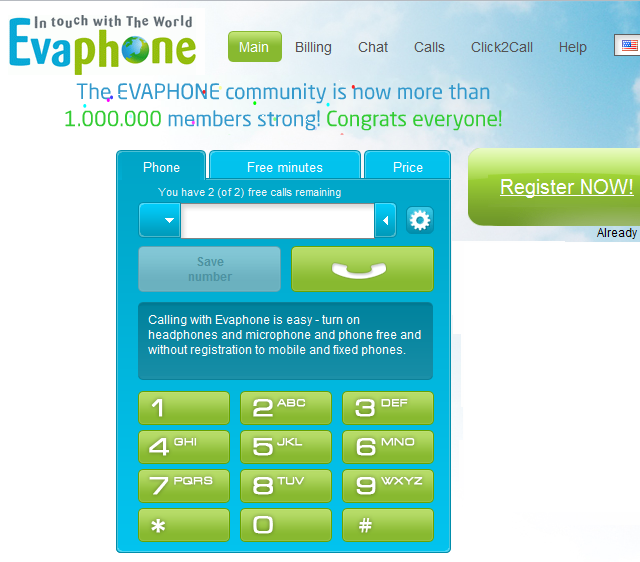 This Website is Evaphone.com which offer 2 free calls per day if you register on Evaphone. 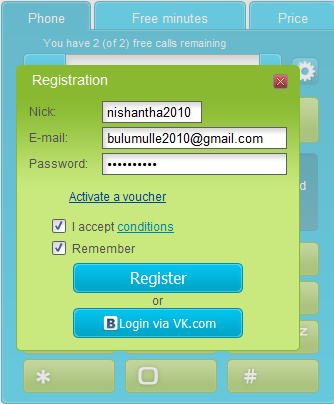 On the other hand, evaphone can be used to 1 free call per day without registering. After registering, you can also buy credit and get calls for lowest rates. You can use your own knowledge for getting unlimited calls from this by changing your IP Address. Use this link to go to the Evaphone link. You can easily Register there for free. 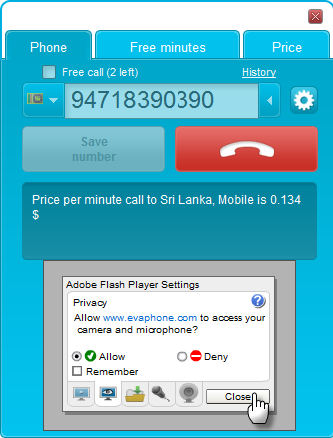 When you need to get a call, first enter country code in my case, i entered 94 (for sri lanka) then enter other numbers of the phone number and click on call button. 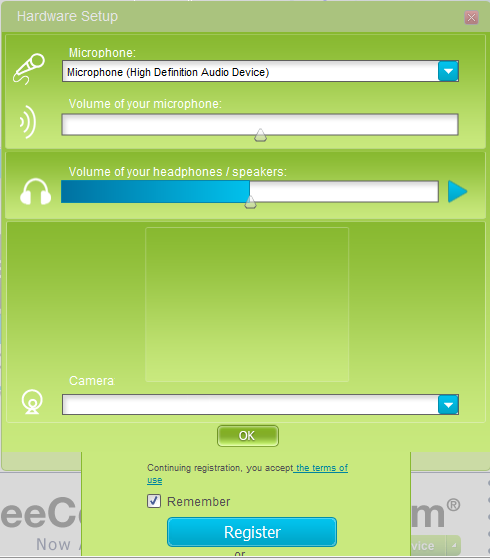 Then it will ask to access your camera and microphone, click allow and then press cancel. It will connect to the number that you dial. Click on the button next to phone number field which likes a Gear wheel to change the Hardware settings. I do not drop many comments, however i did a few searching and wound up here "Get free international calls from Evaphone". I live in Australia but most of my relatives lives in other countries so i wanted to know how to make cheap international calls from London to reduce my call rates.